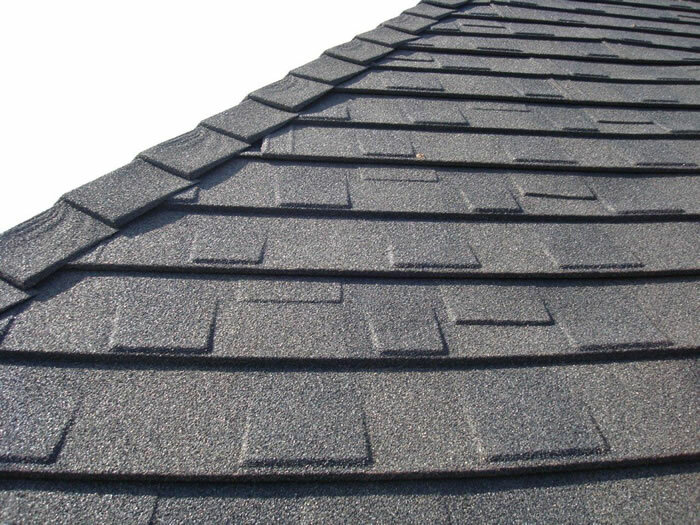 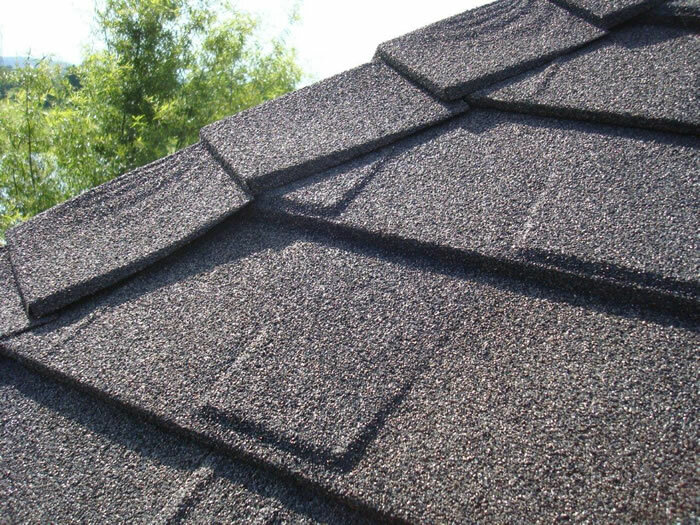 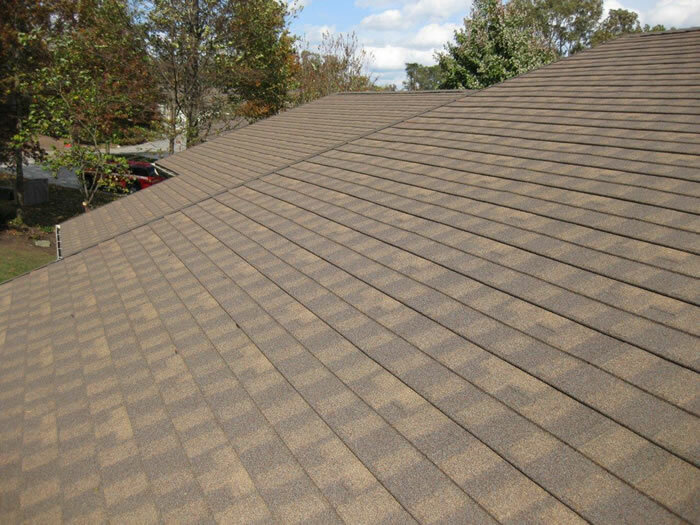 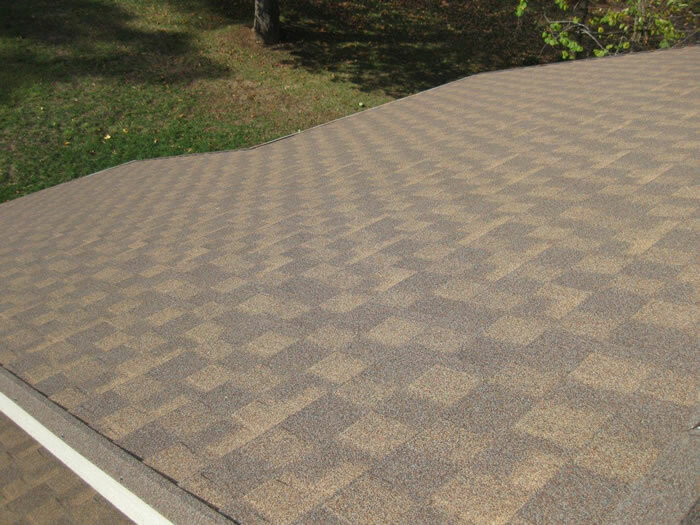 Asphalt shingles come in all types, colors, styles, and lengths of warranty. 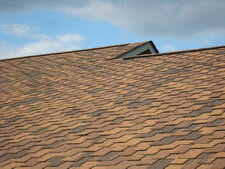 Over 80% of homes have asphalt shingles and are chosen more often for the low initial price. 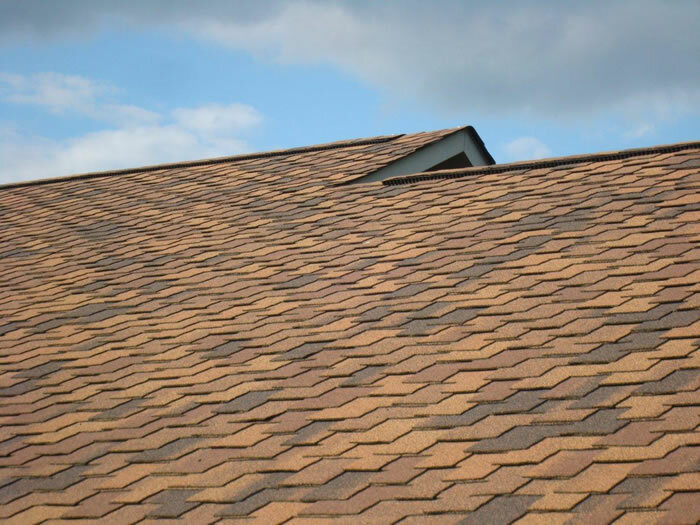 When looking at all the choices for asphalt shingles you must determine whether you are choosing for a look, a function, or a warranty. When choosing a look or function you can choose from a traditional 3 tab, a dimensional (architectural) laminated shingle, a shake look alike, or even slate look alike. 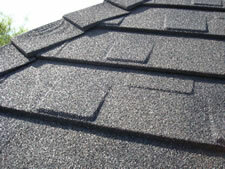 When choosing a product for its warranty you can choose from a 20 year to a premium or luxury with a lifetime warranty. 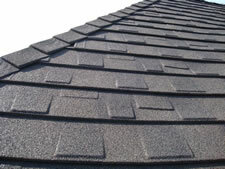 Only choose shingles from a company that consistently ranks at the top of the group. 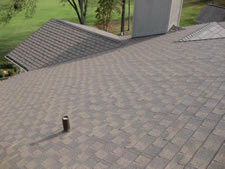 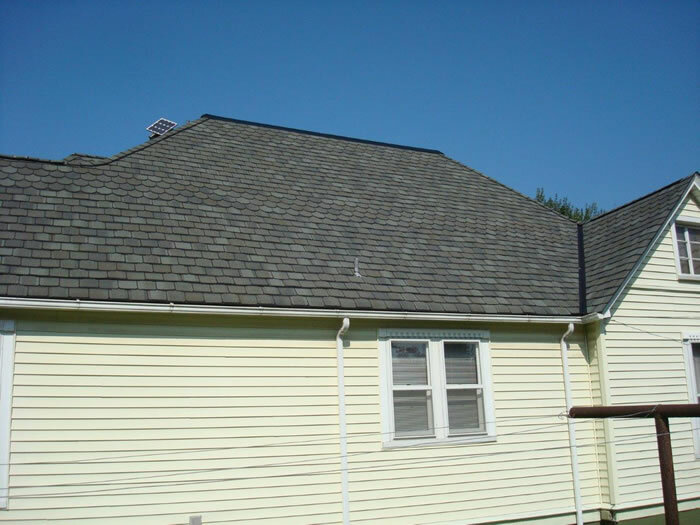 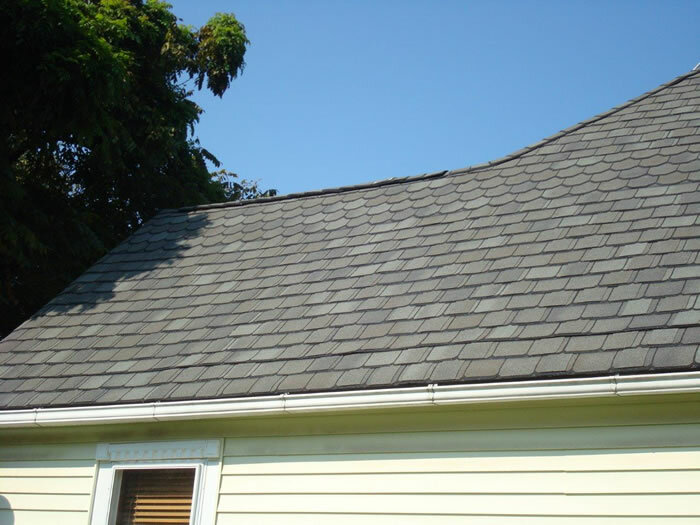 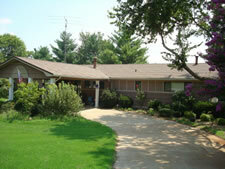 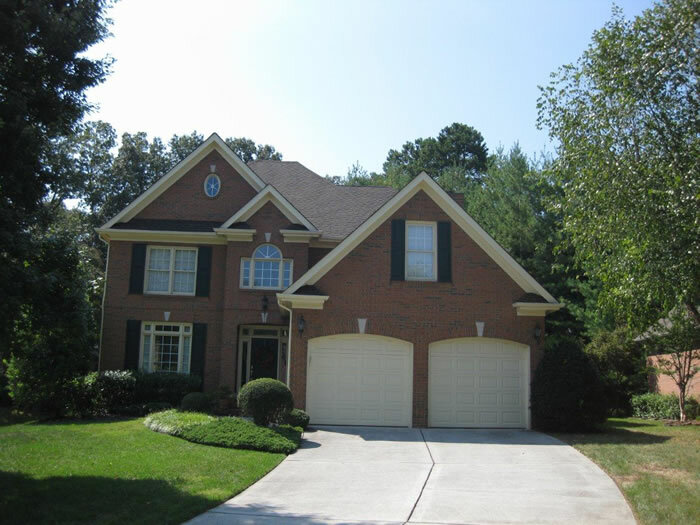 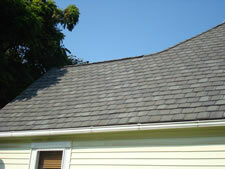 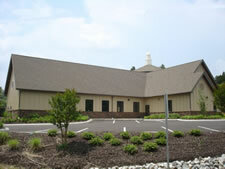 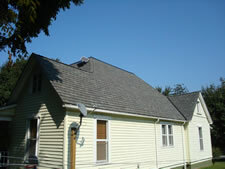 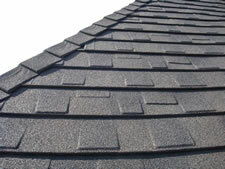 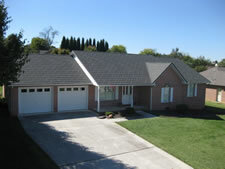 After choosing a style of asphalt shingle, you must make certain that it is installed correctly. 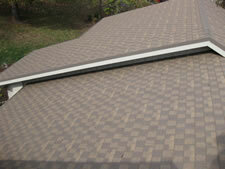 You can have the best product for your roof, but if it is not installed correctly then you wasted your money. 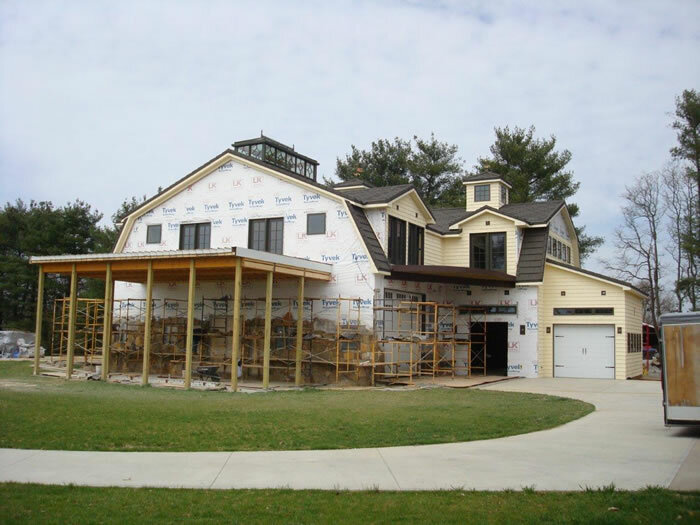 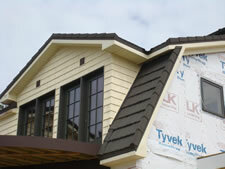 We recommend sticking to the top 3 manufacturers in the world: CertainTeed, Ownens Corning, and GAF. 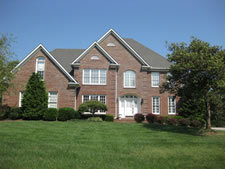 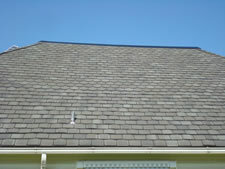 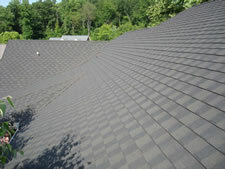 We are a CertainTeed Select Shingle Master installation company with multiple Master Shingle Applicators on staff. 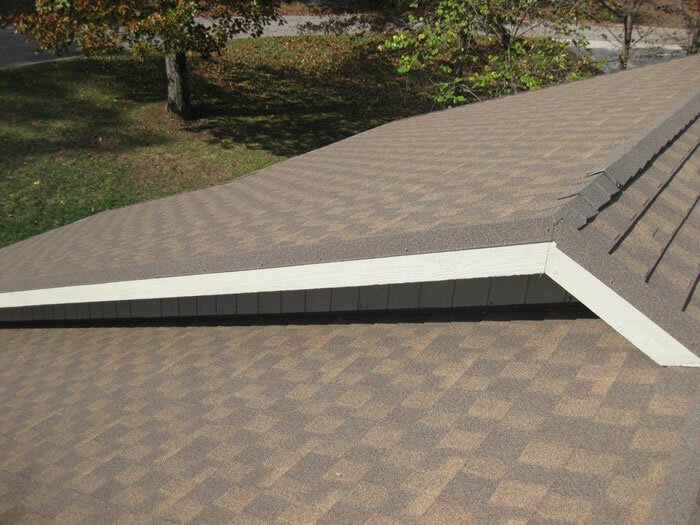 While most companies only offer a state minimum 1-Year warranty, we offer a 5-Year 100% warranty extendable up to 25-Years Labor and Materials. 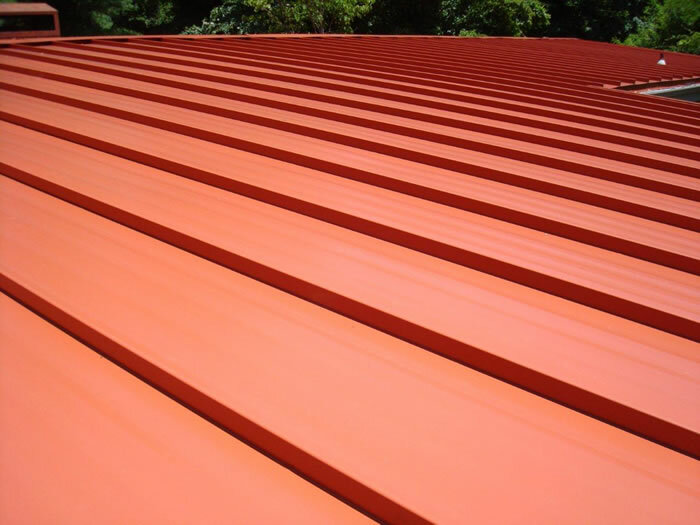 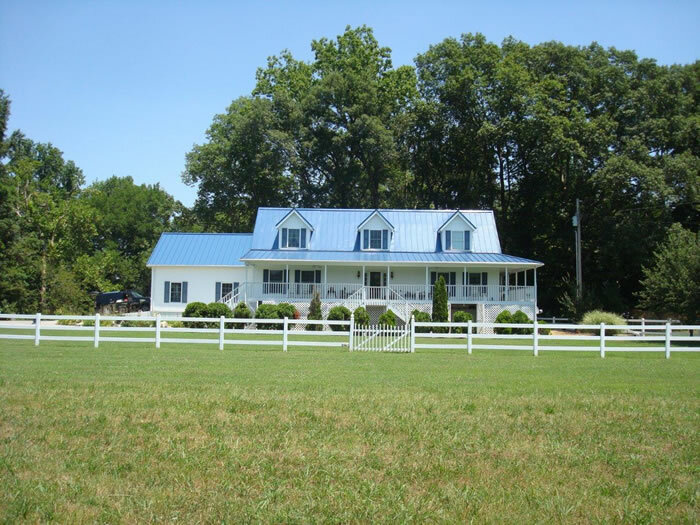 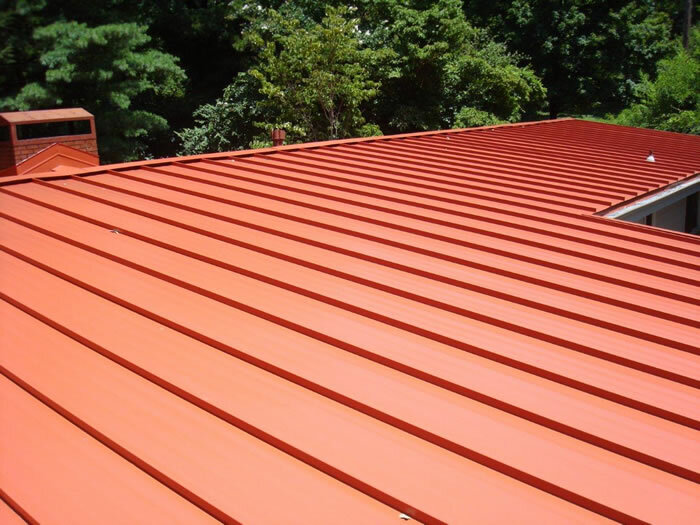 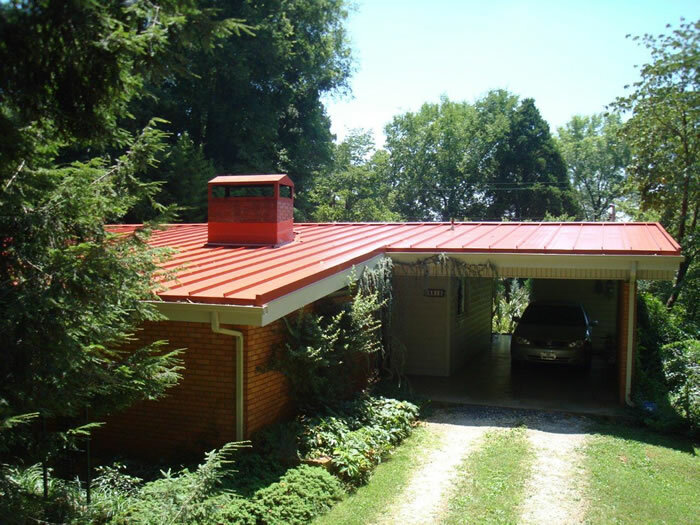 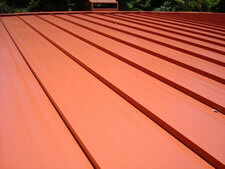 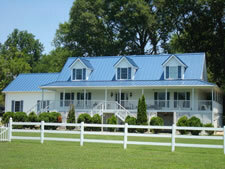 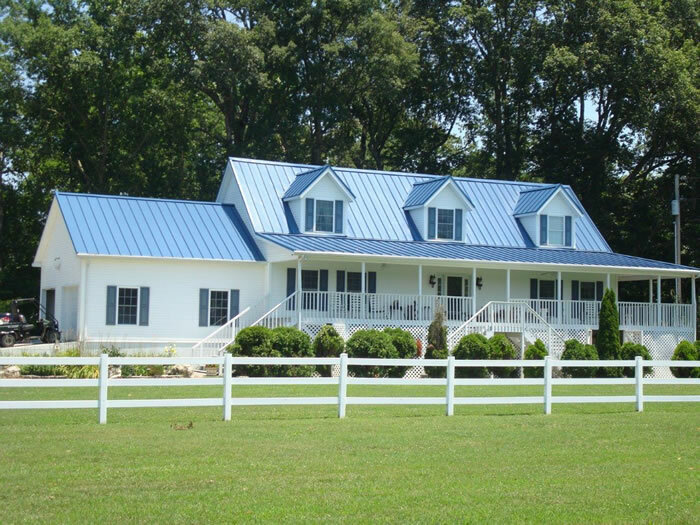 Metal roofing has become extremely popular over the past several years because of its longevity and appearance. 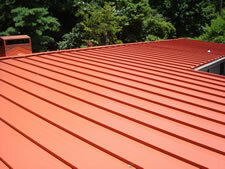 When choosing a painted metal roof product don’t just look at the paint warranty, consider the metal substrate itself. 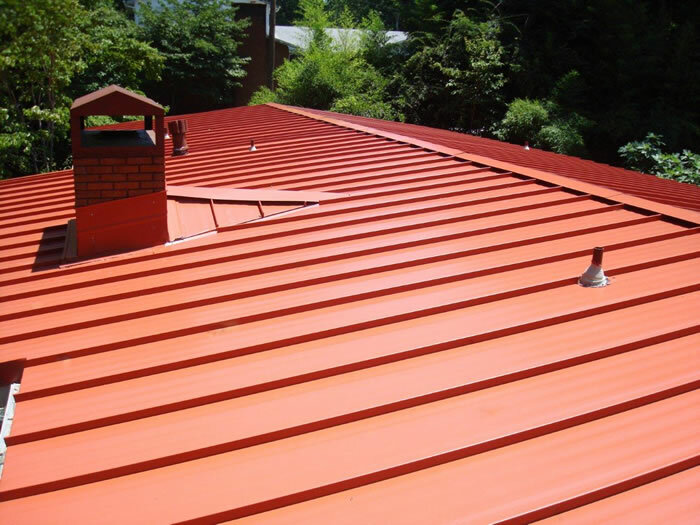 Choose a product that has a paint warranty and a substrate warranty so you know that your roof will not only look good but last as long as it’s supposed to. 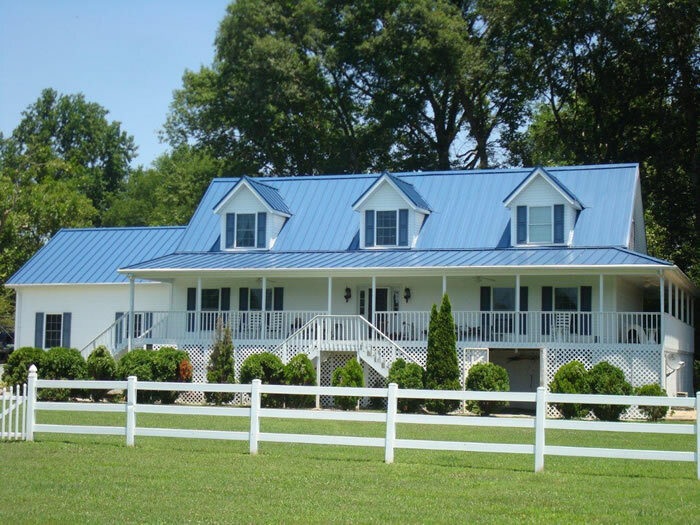 We are a certified contractor with Union Corrugated because of longevity in business and their commitment to their warranties. 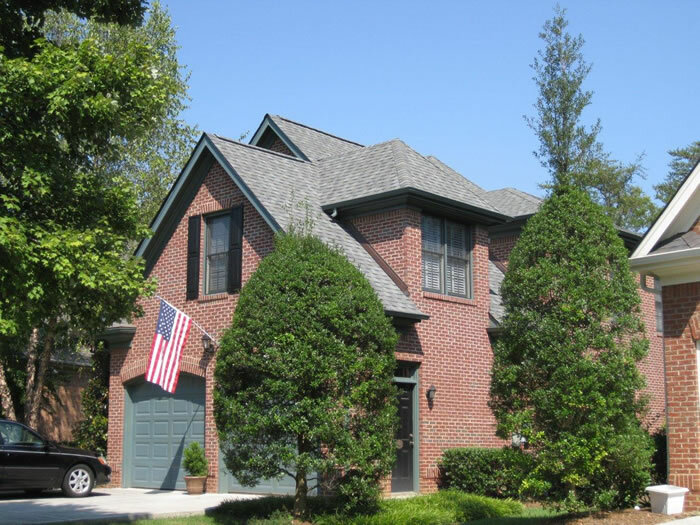 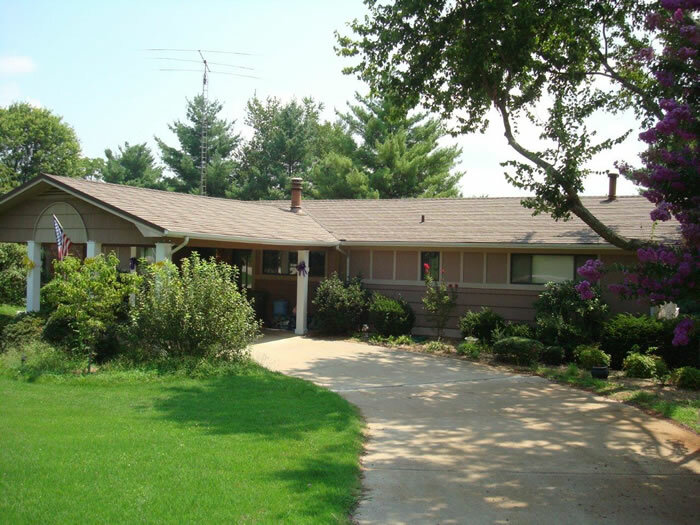 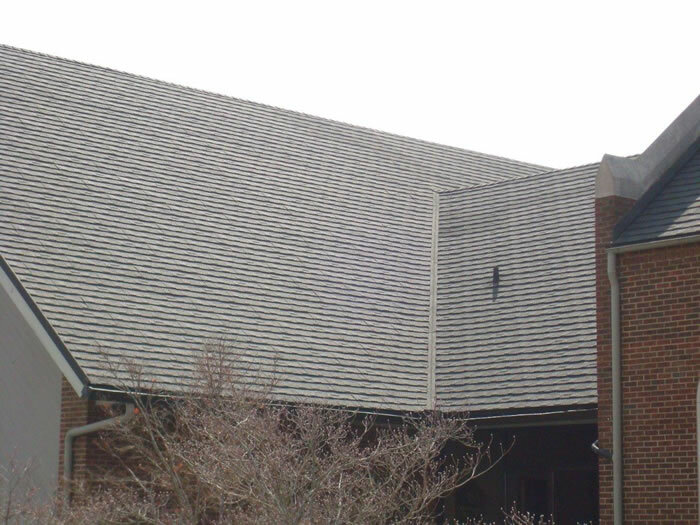 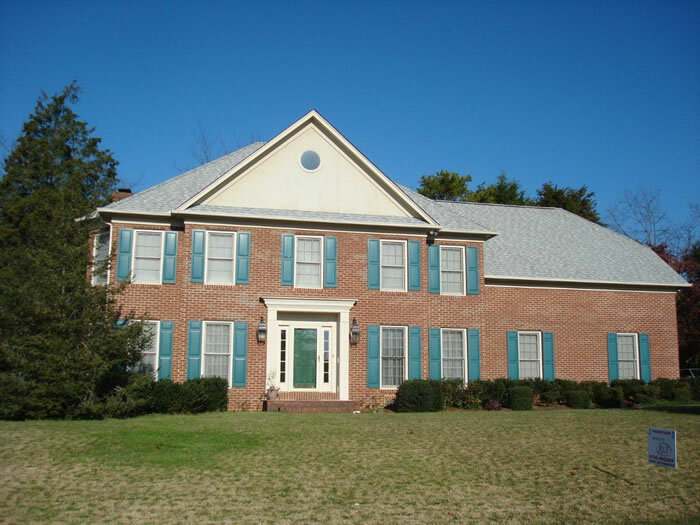 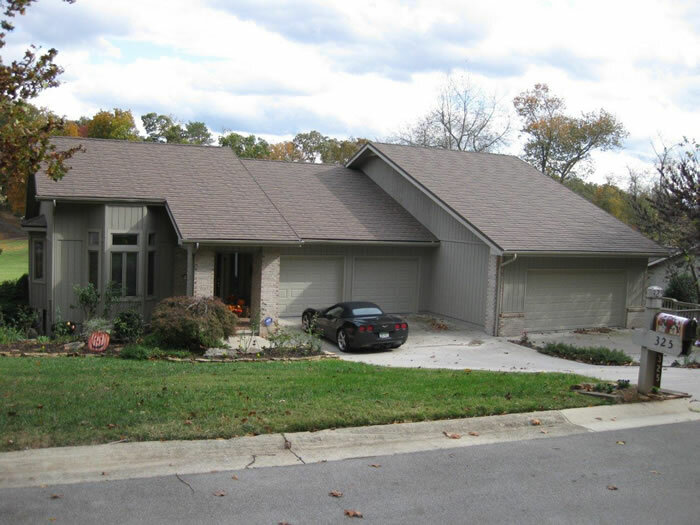 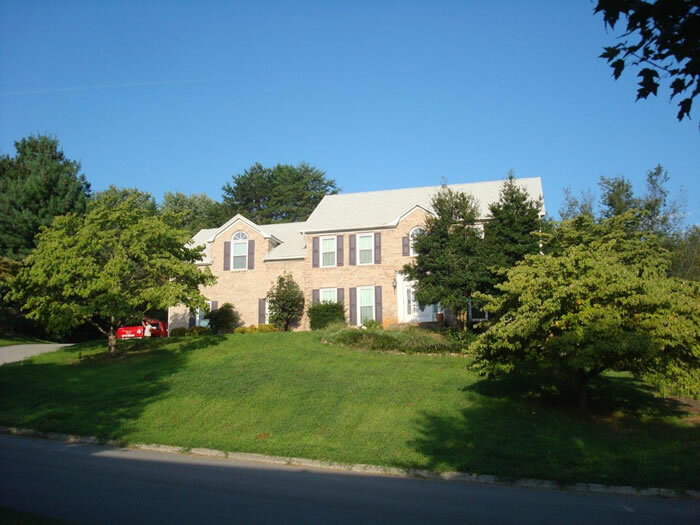 Stone coated steel shingles are the true permanent roof system. 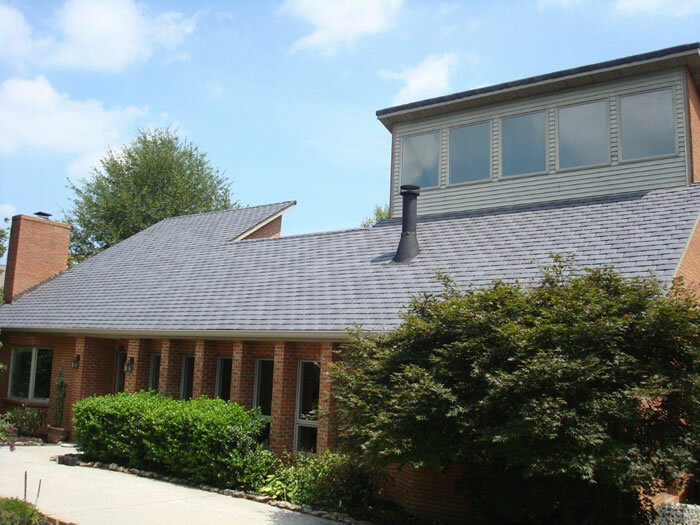 The average life of an asphalt shingle roof is only 17 years while the stone coated steel shingle can have a true lifetime warranty from the manufacturer. 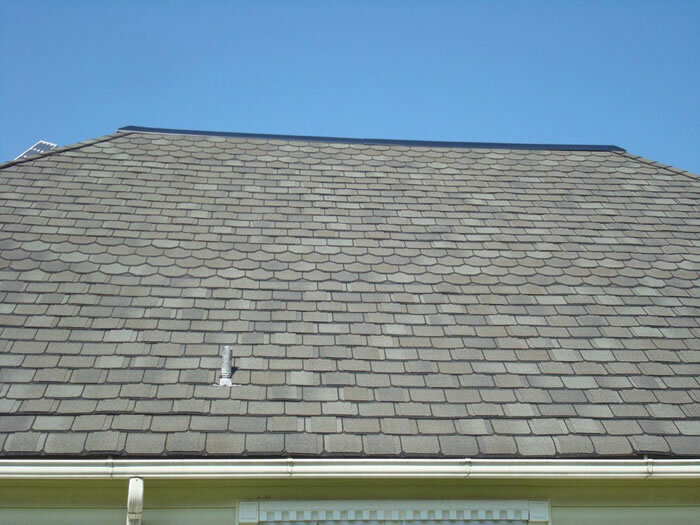 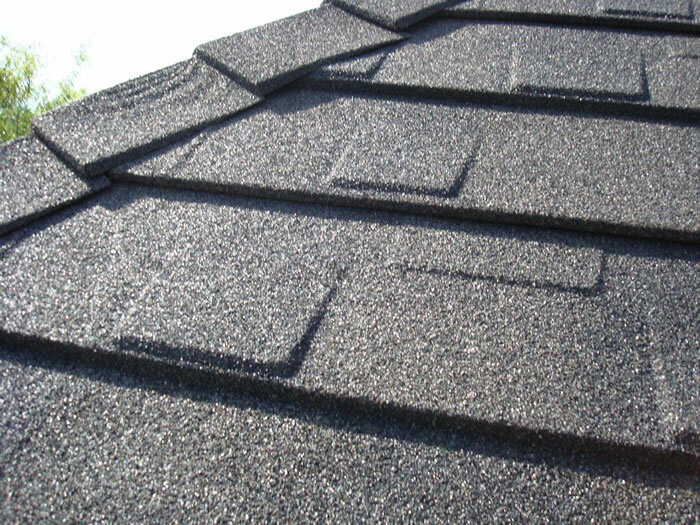 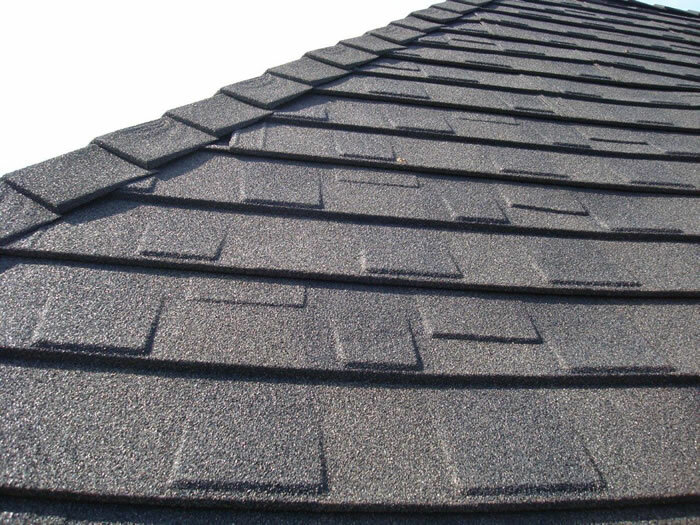 Stone Coated Steel shingles are ½ the weight of asphalt shingles, are Class 4 Impact Resistant (4-1/2” hail warranty), have a 120 mph wind warranty, carry a Class A Fire Rating, and are considered The Last Roof You Will Ever Buy. We are certified with stone coated steel manufacturers including Gerard and Decra. 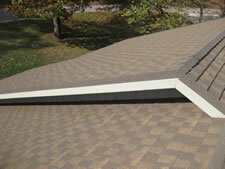 We believe in these products and have been installing these products for years. 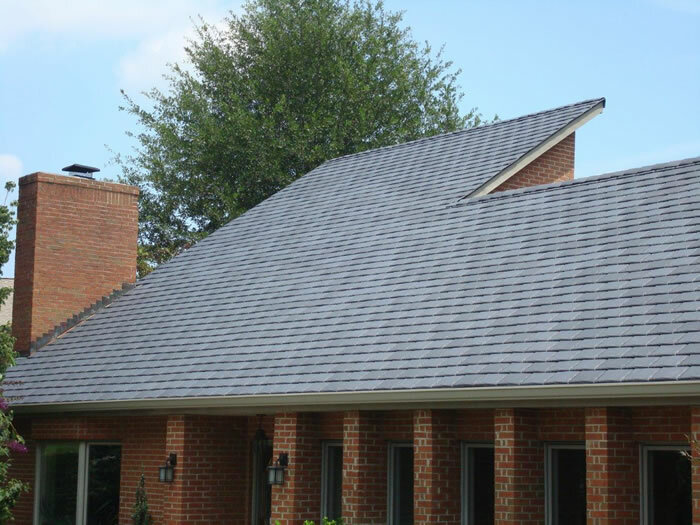 When considering products for your new roof, stone coated steel is hands down the best choice for your money, especially when the warranty is at the top of your list. 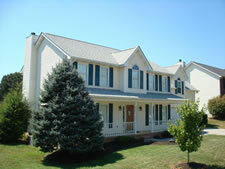 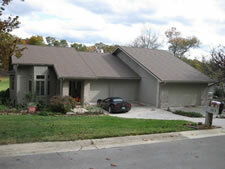 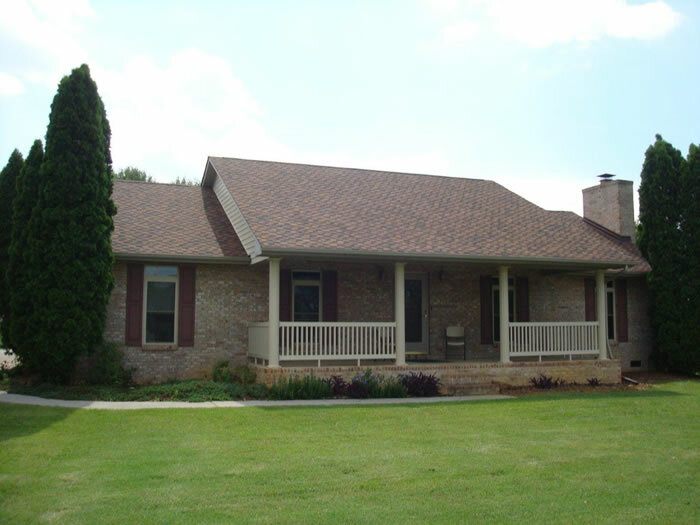 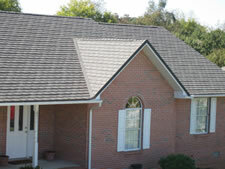 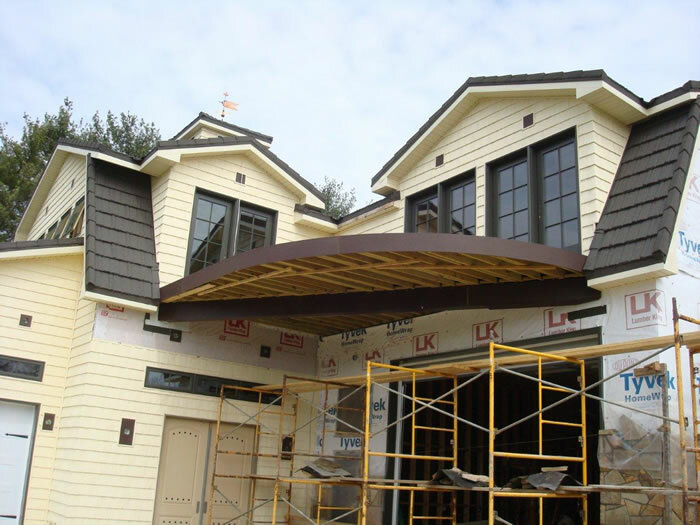 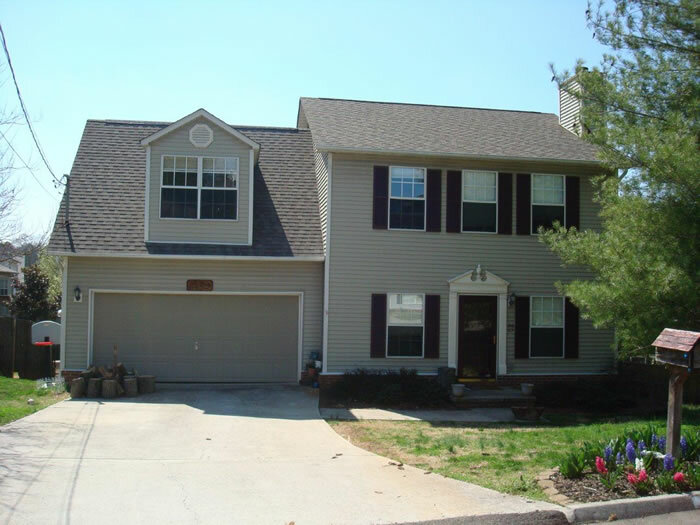 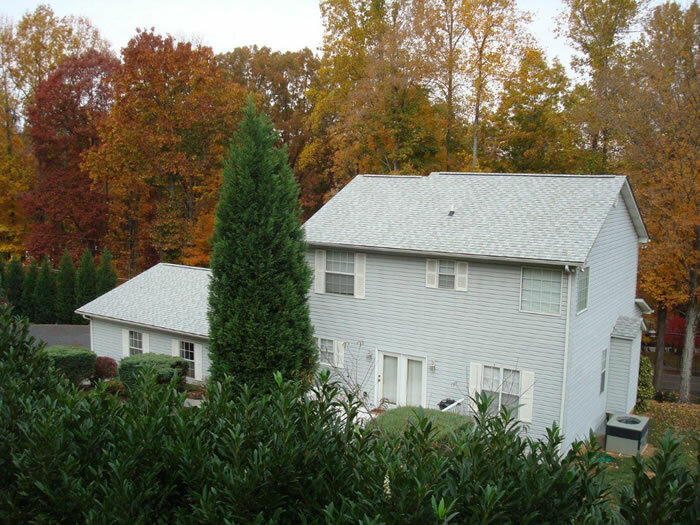 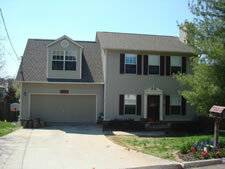 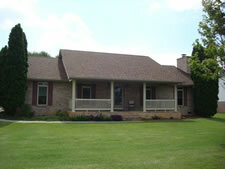 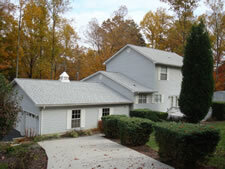 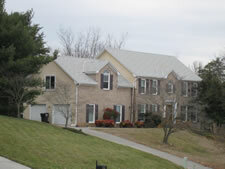 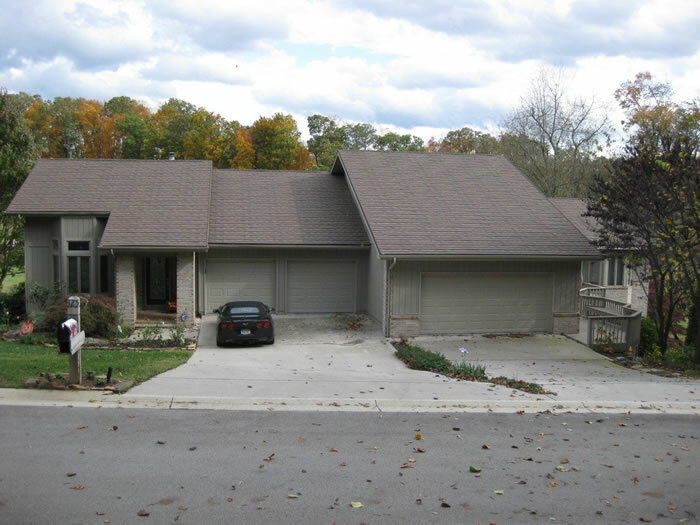 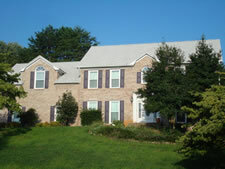 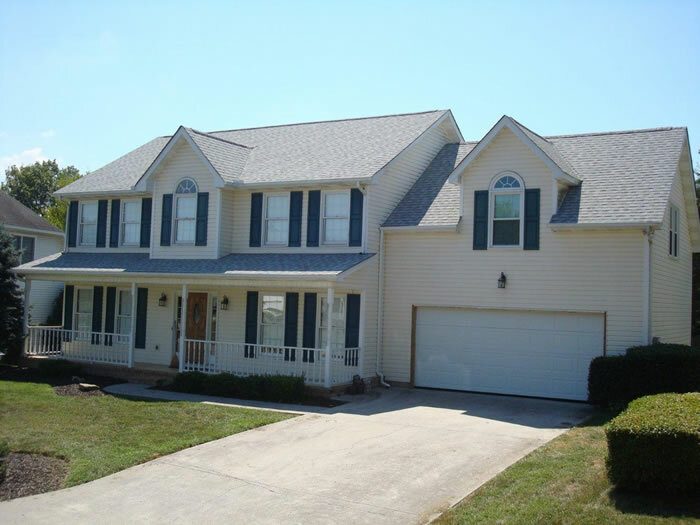 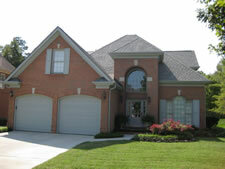 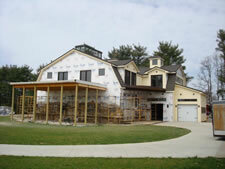 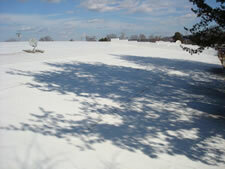 Changing the appearance of your home with a specialty roof product is easier than ever today. 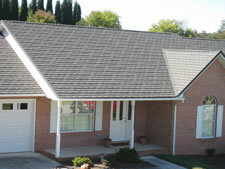 Whether you are looking for Slate, Tile, Shake, or that nostalgic look from the past, we can install it. 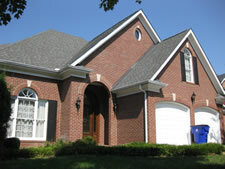 We can offer you that look with superior products that have a minimum 50 year warranty. 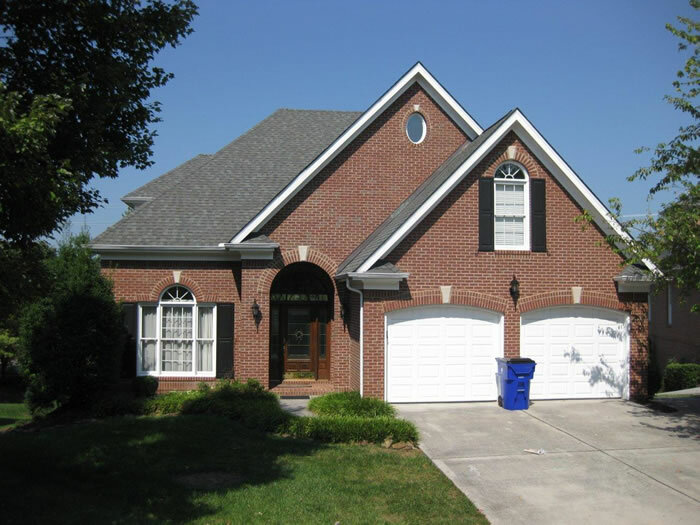 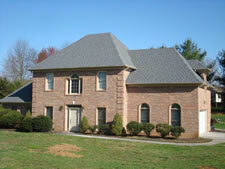 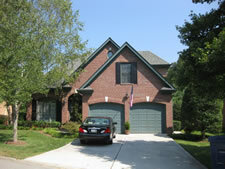 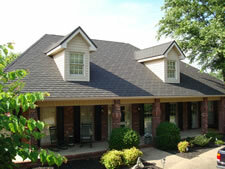 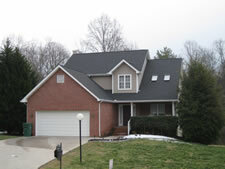 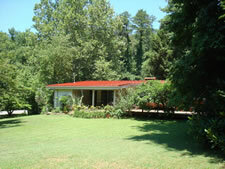 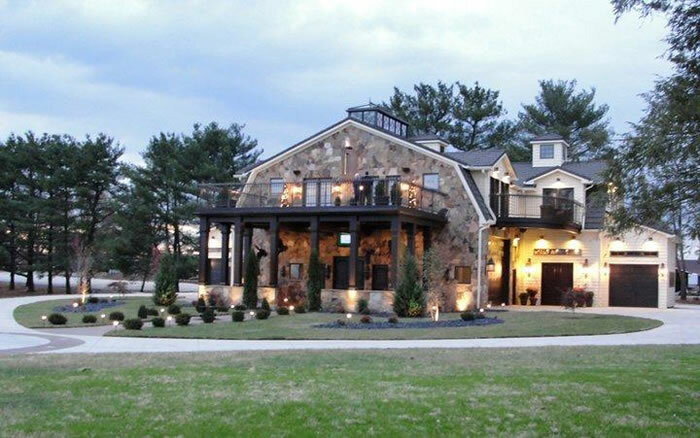 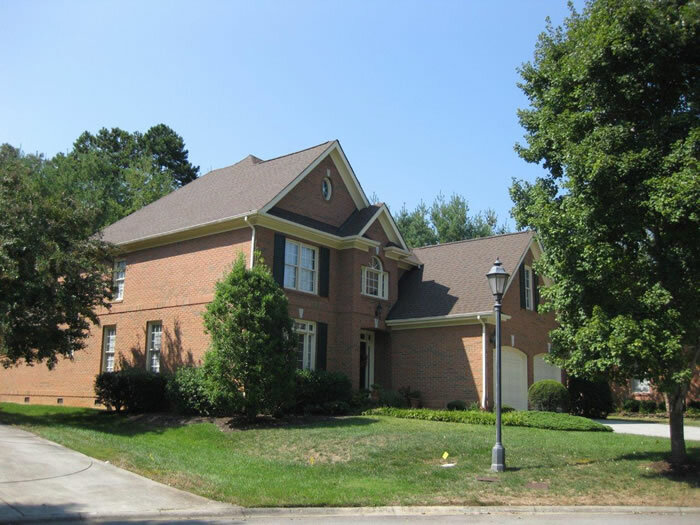 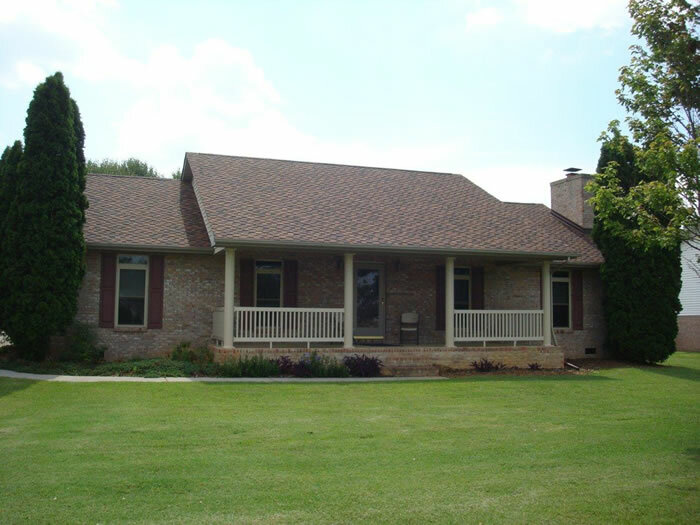 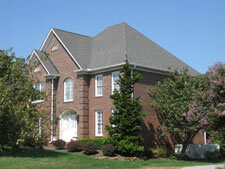 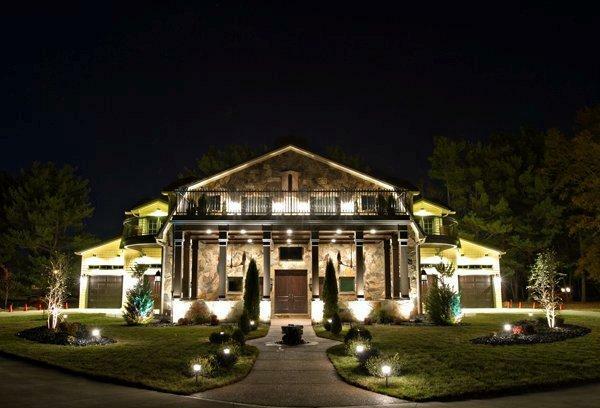 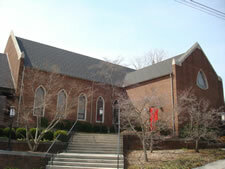 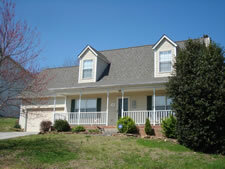 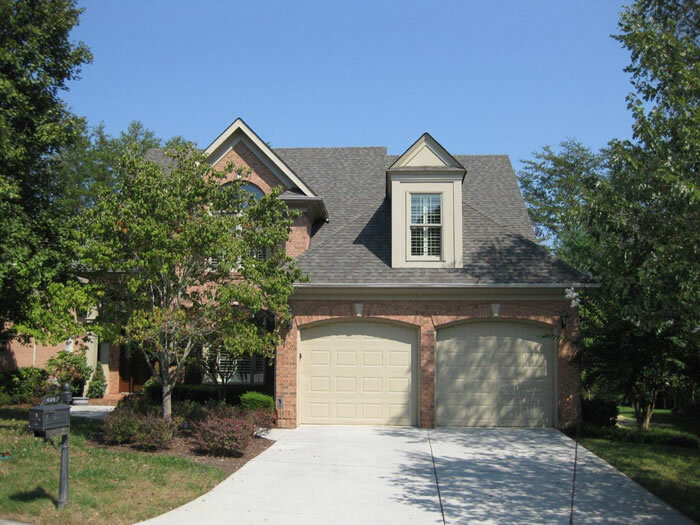 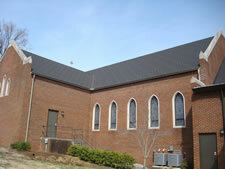 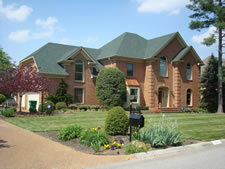 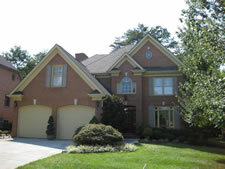 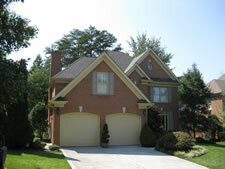 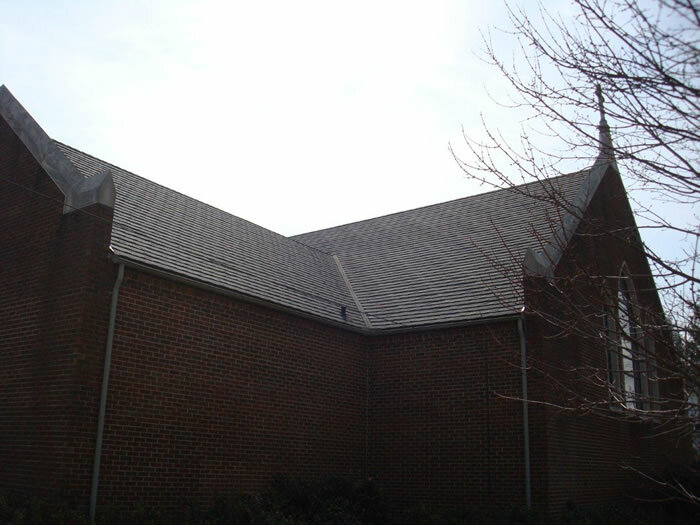 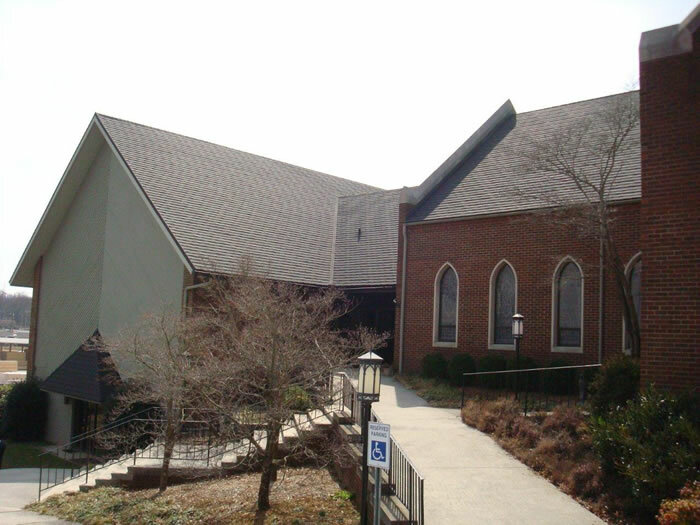 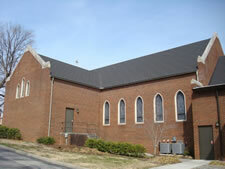 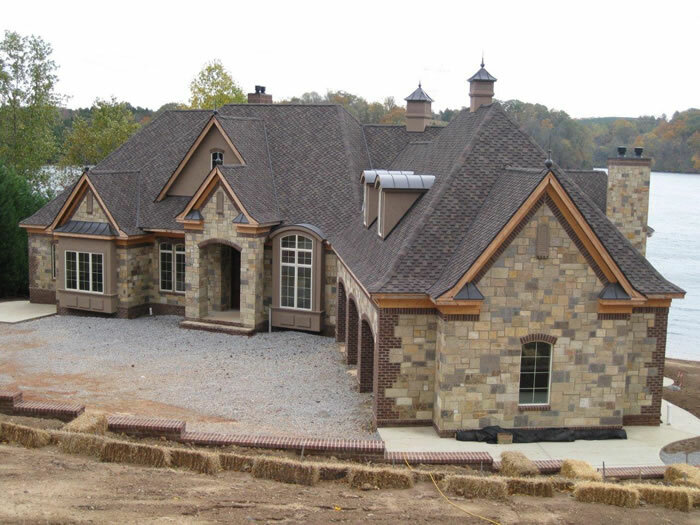 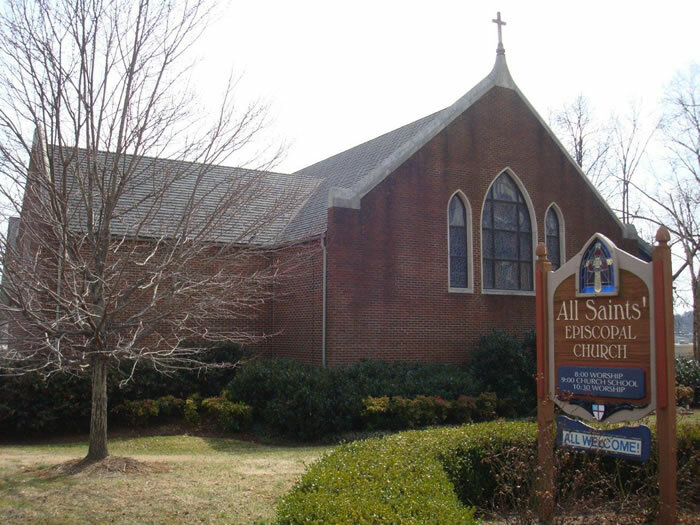 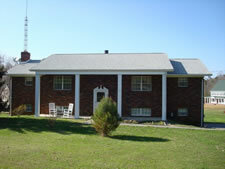 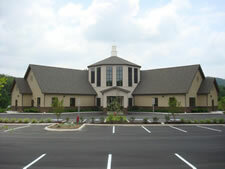 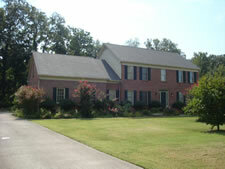 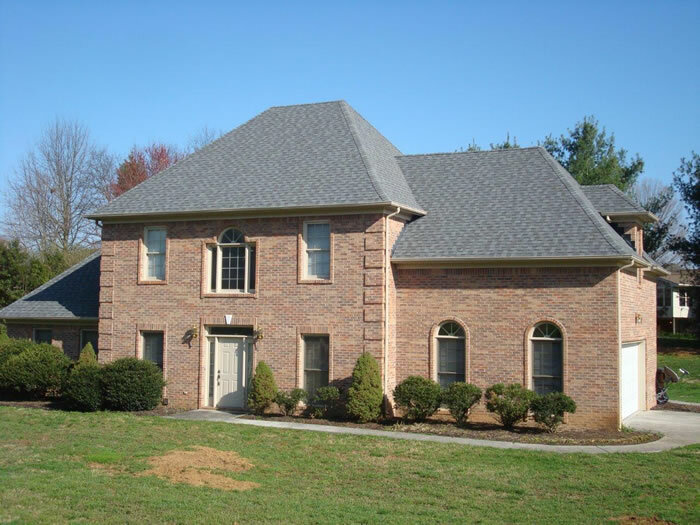 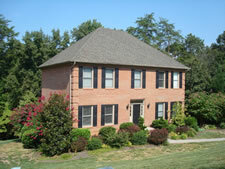 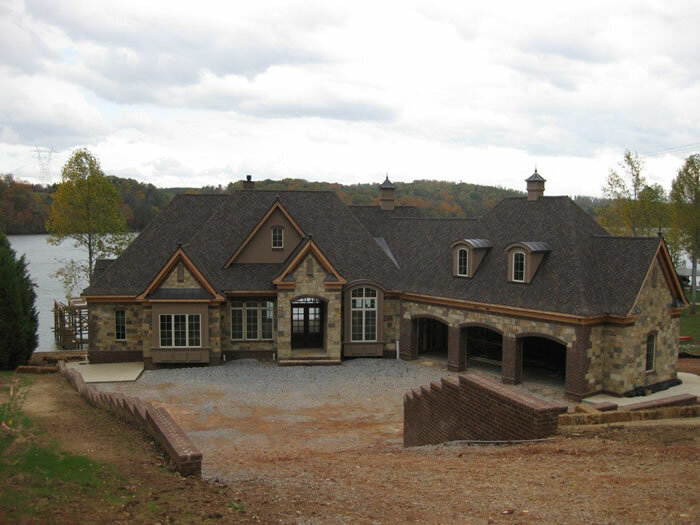 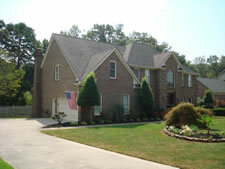 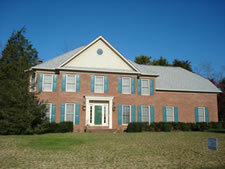 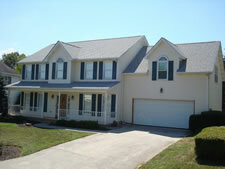 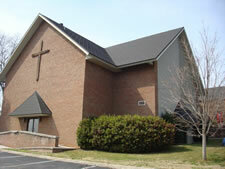 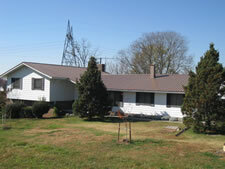 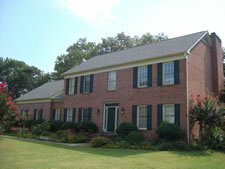 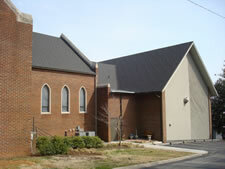 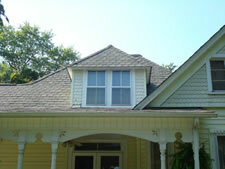 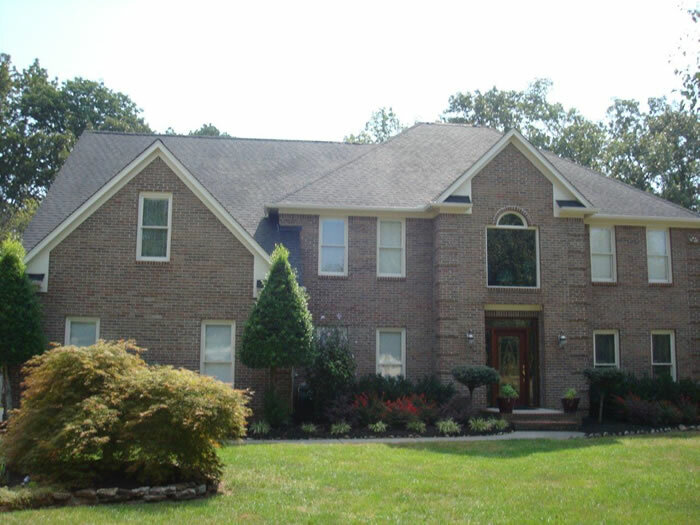 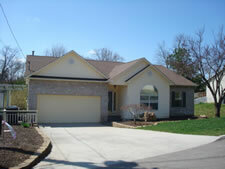 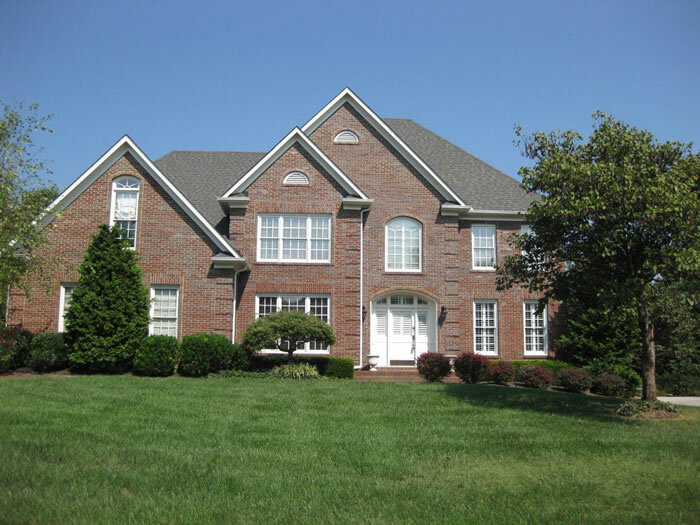 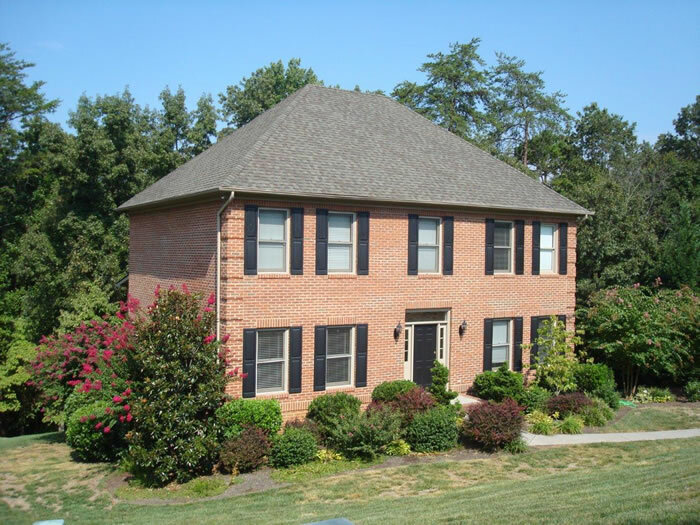 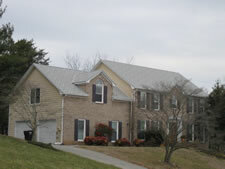 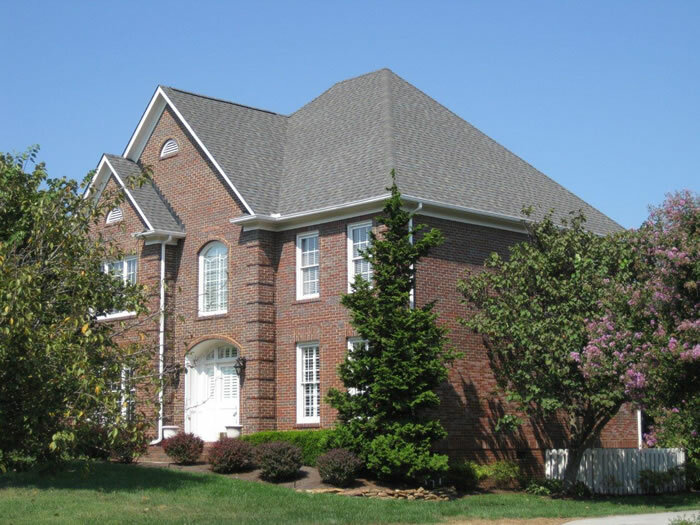 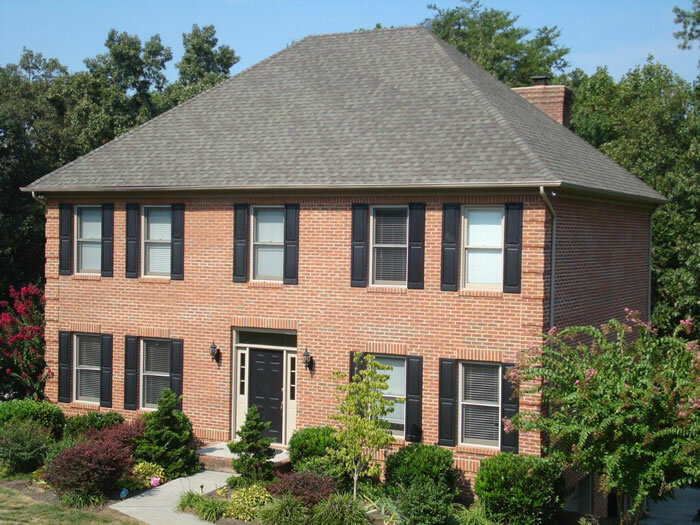 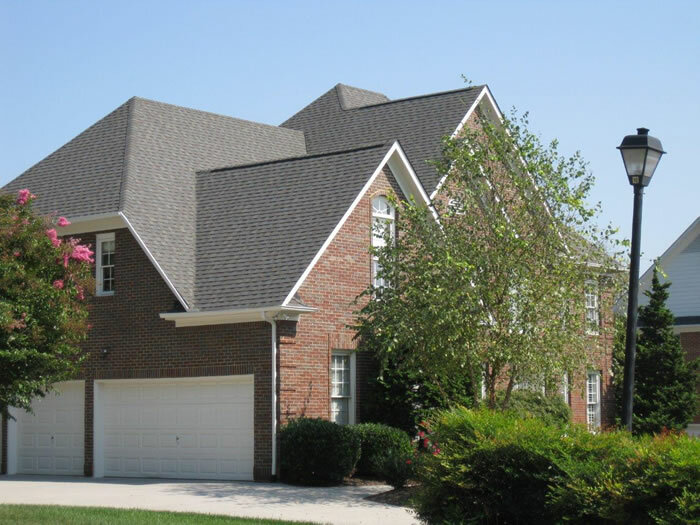 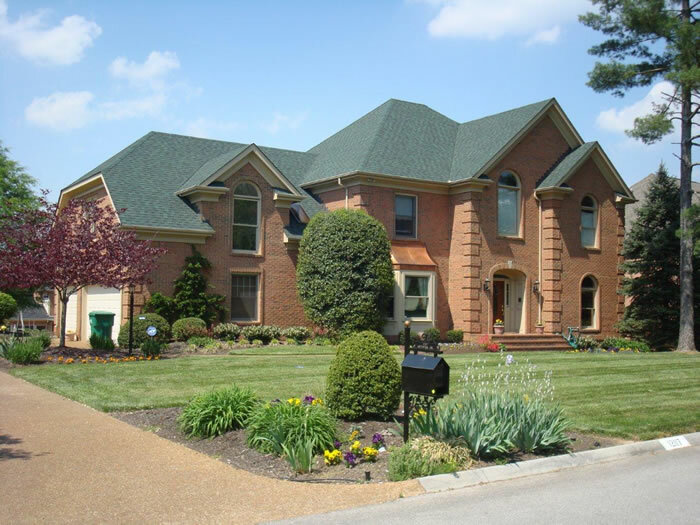 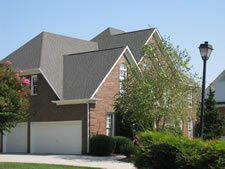 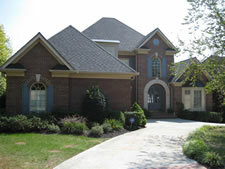 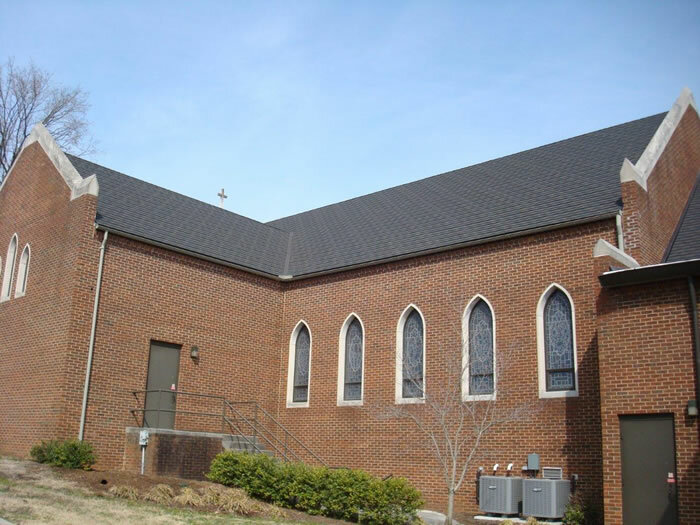 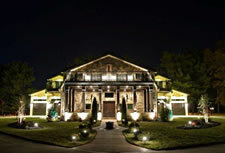 We are a certified contractor with CertainTeed Symphony and installed the first Symphony slate roof in Tennessee. We also install Inspire Roofing Slate products that give the widest variety of slate color choices on the market. 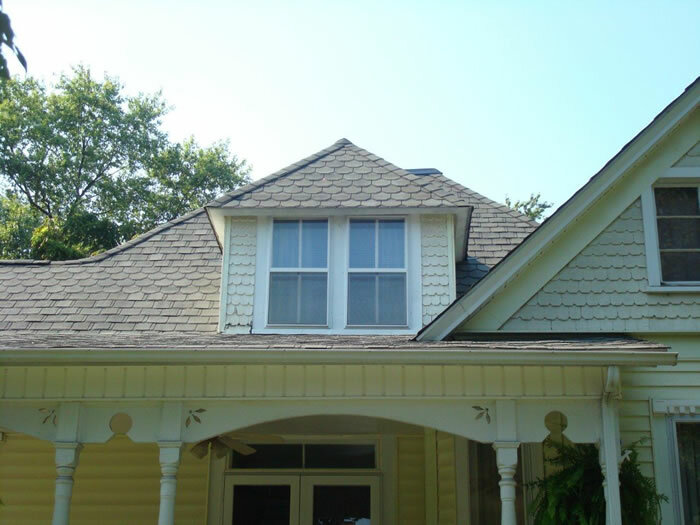 We are a CertainTeed Select Shingle Master company that can install a premium Shake look with the CertainTeed Presidential Shake TL or give you a slate look with the CertainTeed Grand Manor. 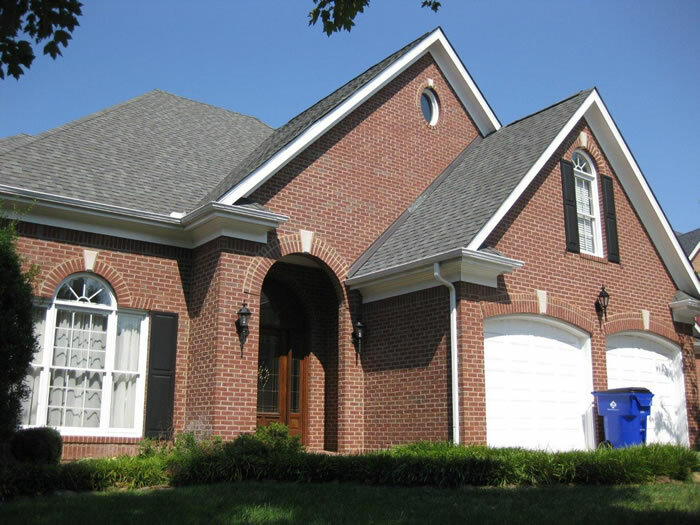 If you want to change the look of your home with a specialty product, let us show you the best products available. 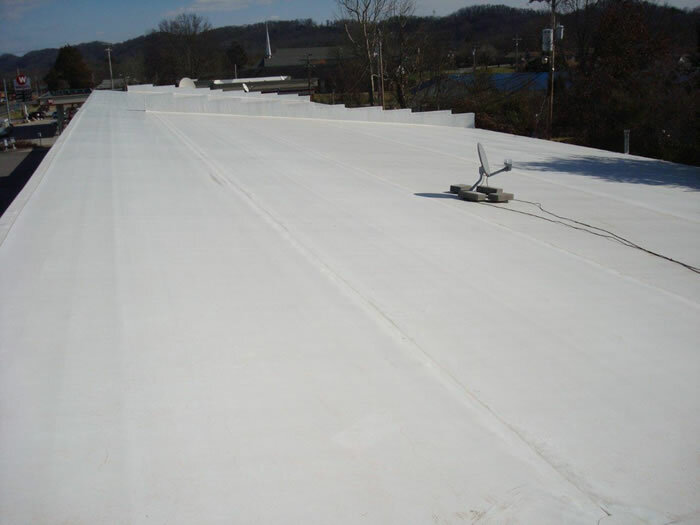 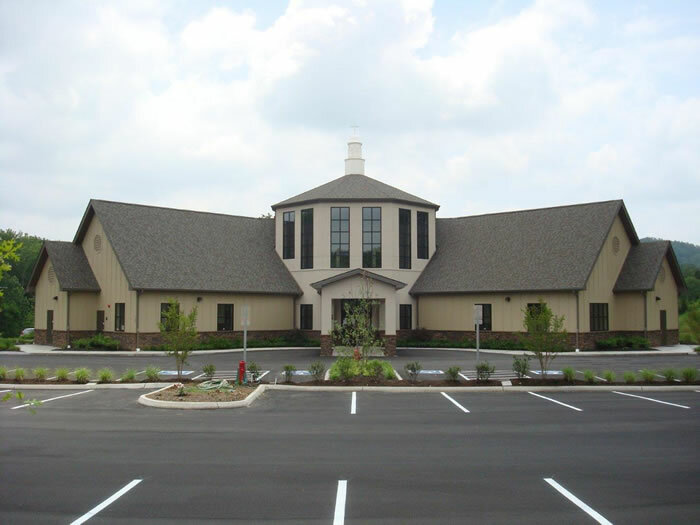 Whether you have a low slope roof system on your commercial building or on your home, we can install the right product on your roof application. 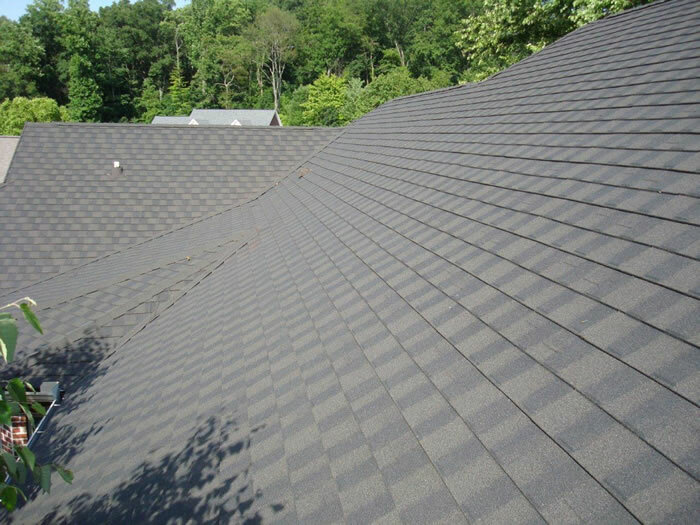 If your home has a low slope roof system that has plagued you for years, we can offer a multi-ply modified asphalt roof system that can match your shingles or a single ply product in multiple colors. 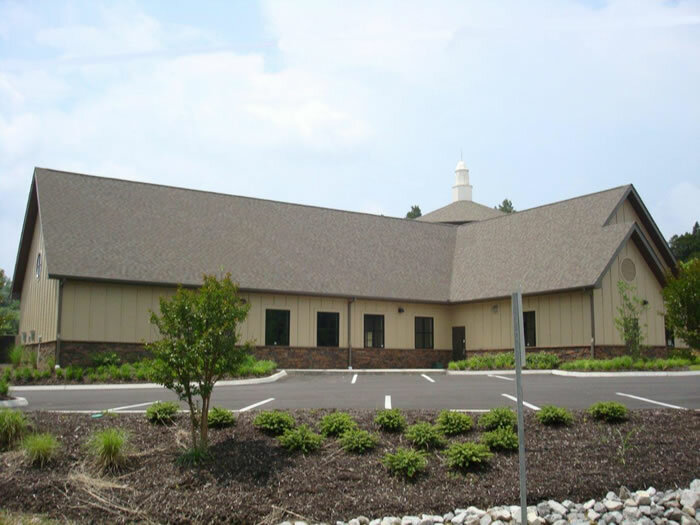 If you own a commercial building with a low slope roof or a metal roof that needs replacing, let us offer you a TPO overlay product that can give a 20 year warranty and save you thousands. We are a certified GAF Master Commercial Roofing Contractor and all roofs are installed to meet or exceed manufacturer’s specifications. 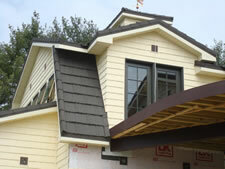 Roofing By RLI is a certified contractor with multiple manufacturers: CertainTeed, GAF, UNION, and GERARD. 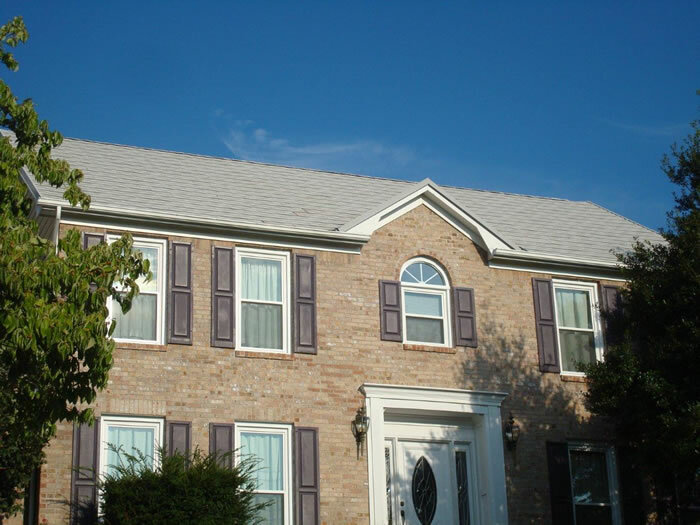 These manufacturers trust Roofing By RLI and its employees to install their products correctly and meet all the requirements to fulfill the standard warranties as well as offer extended product and labor warranties.